PT-D4294-01 X-ray Fluorescence Sulfur in Oil Analyzer instrument is specially designed to determine sulfur content in the petroleum products. Adopts energy-dispersive principle, and with integrated design, it is rapid and accurate. It can meet the requirements of National Standard GB/T 17040 and GB/T11140 on repeatability and reproducibility, and it can also meet requirements of ASTM D4294-03 on these indexes. It provides a measure to determine sulfur content during petroleum or petrochemical production process. Environment pollution is attracting more and more governments and public concern. The cry for protection to ecological environment and atmospheric environment is increasingly louder. The key culprit to atmospheric destruction and pollution is discharge of CO2 and SO2, which are from combustion of power fuels. Lowering down the sulfur content in the gasoline, diesel oil, heavy oils used in vehicles, ships, and airplanes will highly reduce pollution to atmosphere. Europe and our government have promulgated a series of standards on sulfur content of petroleum products to restrict its production and discharge. SO2 may also cause catalyst poisoning in petrochemical industry and form acid rain in the atmosphere. Mass % of total sulfur in the crude petroleum, petroleum, heavy oil, diesel oil, gasoline, and naphtha. Total sulfur content in the products of coal chemical industry, such as primary benzene. 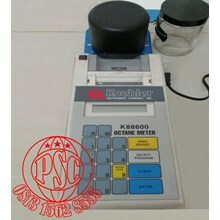 Total sulfur or sulfide in other liquid or solid powder samples. 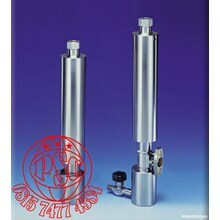 It can determine various products and in a wide measurement range. It is rapid for analysis in 30 seconds and it only need little standard sample. Adopts fluorescence intensity ratio analysis methods, it can make correction to temperature and pressure automatically and it can also make correction to ratio of carbon and hydrogen ( C/H ). 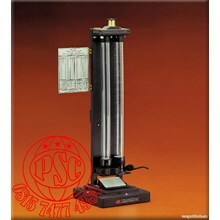 It has self-diagnostic function, so it can determine its working state and electric parameters. It takes disposable sample cell with Mylar film, so it can avoid cross contamination. 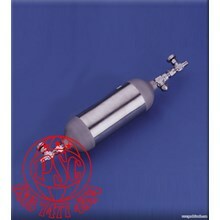 Sample cell is made by a multifunction pressure device, so it is rapid and convenient. 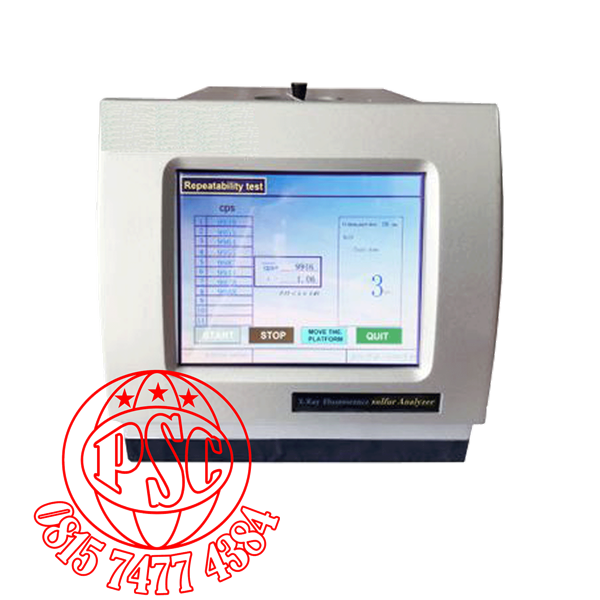 It can record sample serial number, S% ( m/m ), and date. The sample holder can be precisely located. It can move out from inside of the instrument for sample location and anti-leakage parts replacement. 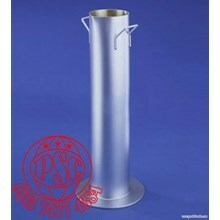 It is convenient and it can avoid any contamination to detection system. Large amount of instrument data storage, the default storage 4096 content analysis results and 8192 count measurement data, 16 instrument calibration results data, You can browse test data and calibration curve at any time. User can select the measurement result unit, m/m % or ppm, to adapt to the user's habits. It uses a thermal printer, so it is easy to replace printing paper. It is needed to speed money on printing ribbon. Its safe X-ray protection measures can keep people from injury of X-ray radiation. The adjustment of potentiometers is difficult and cumbersome,not convenient. 30, 60, 120, 150 s at random; It can make determination automatically for single sample. Can set 1, 2, 3, 5, 10, and 50 times at random; it will show average value and standard deviation at end of measurement. It can save 10 calibration curves. 5 pieces of them are linear equation in one unknown and 5 pieces of them are binomial parabola.